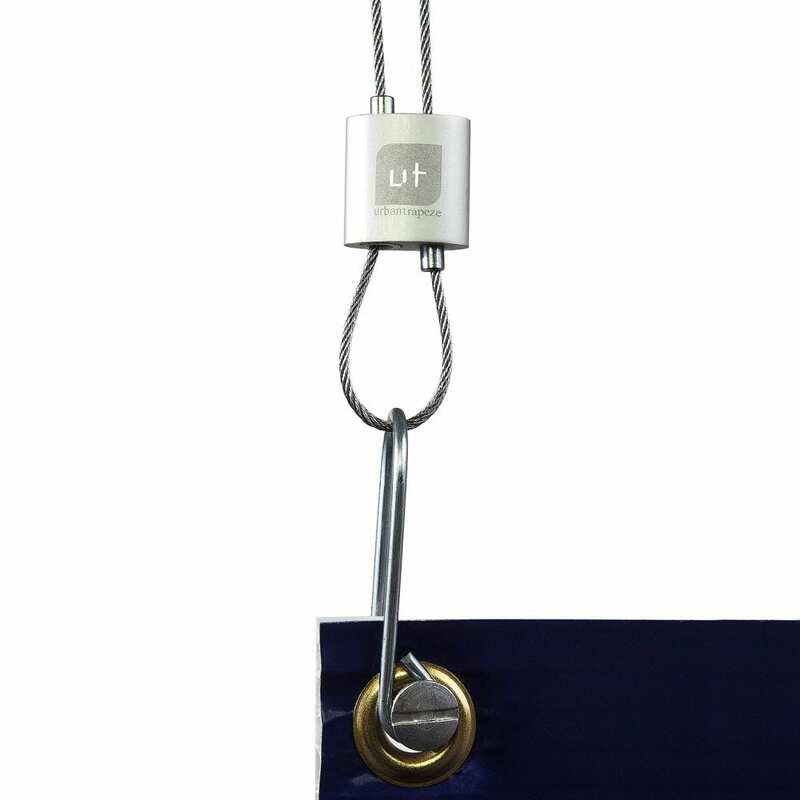 Our E-Z™ U-Hook attaches to graphic displays (signs, banners, posters, etc) made from Fome-Cor® (foam board), Gatorfoam®, Sintra®, and other thick materials with the E-Z™ Connect Post and Screw (sold separately) as a connection point for LoopLine and other attachment cords. 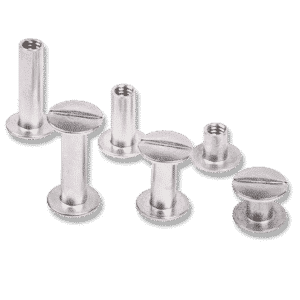 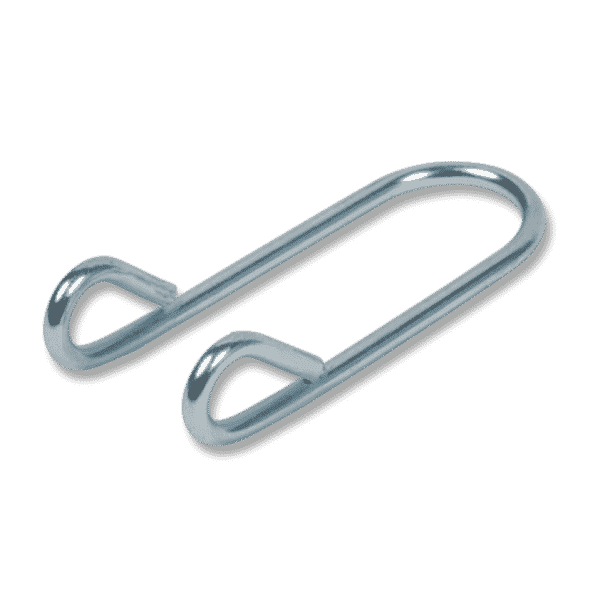 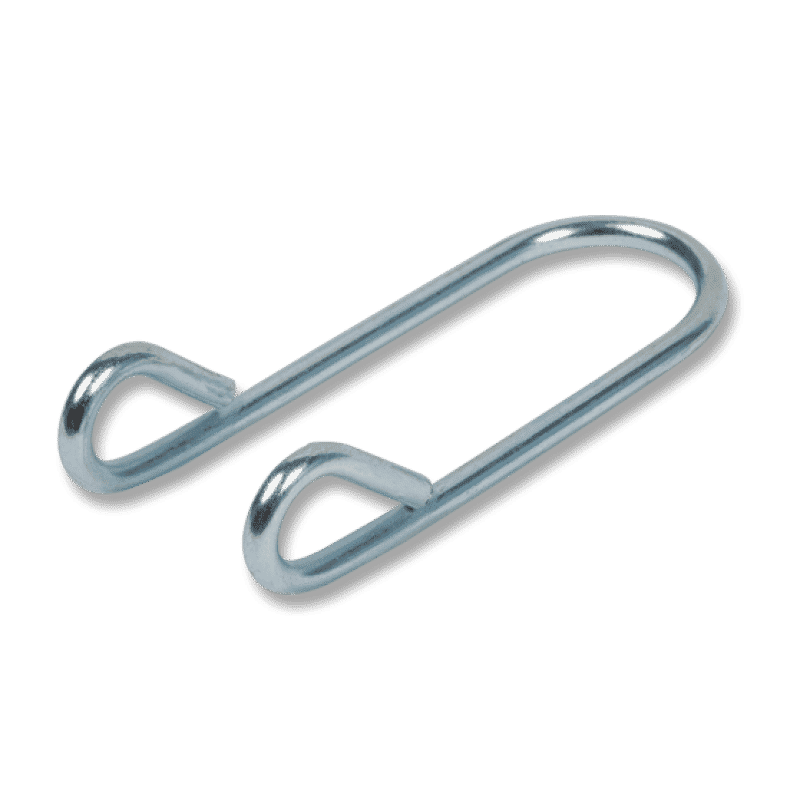 One quarter inch diameter (.635 centimeter) looped ends accommodate binder post assemblies from 1/4 inch (.635 centimeter) up to 3/4 inch (1.9 centimeters) in length. 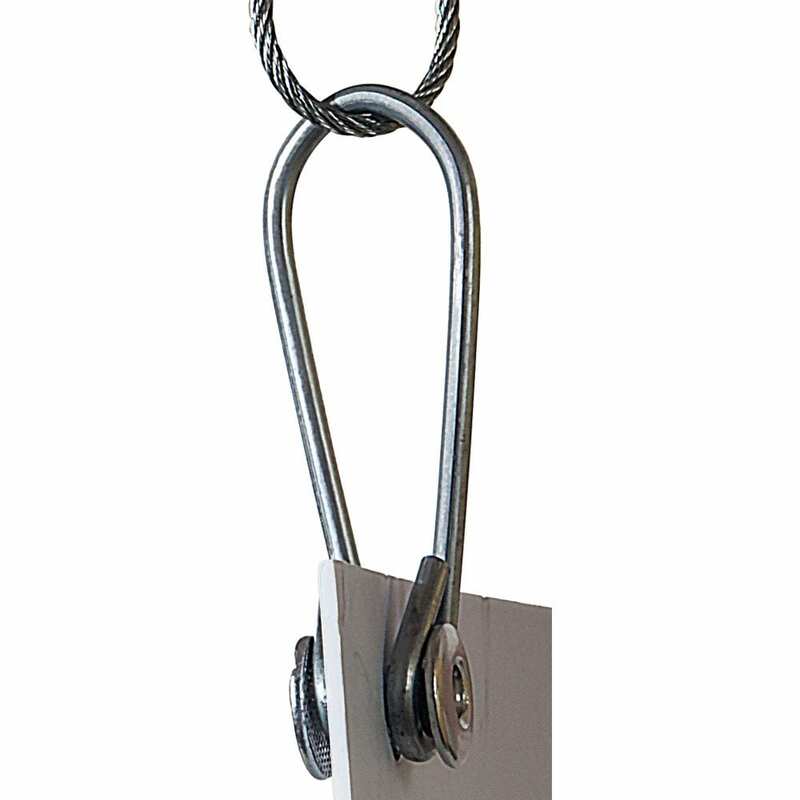 Bright galvanized steel U-Hook measures 2 inches L x 3/4 inches W x .093 inches in diameter (5.1 x 1.9 x .24 centimeters). 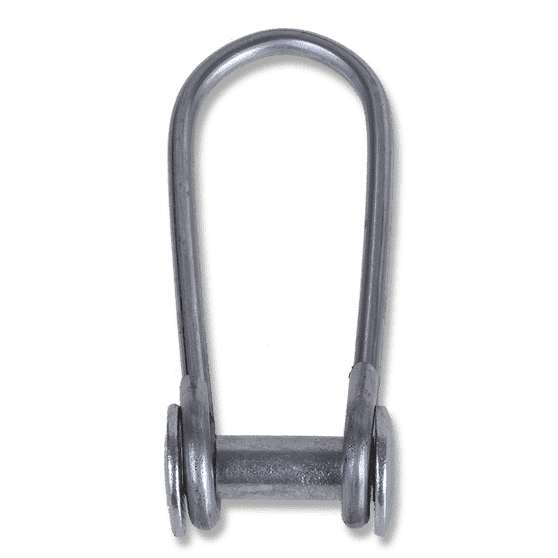 Sold in bags of 20.